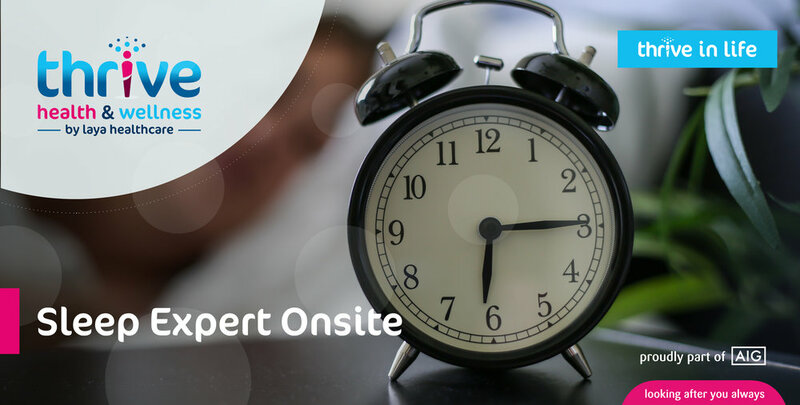 Our Sleep Technologist will be onsite offering a free 20 minute assessment and individualised treatment to employees. We can assess your current sleeping patterns and provide you with practical techniques on healthy sleeping habits, and information on how to create a better sleep environment. So whether you work the night or day shift or even if it is your kids who are keeping you awake at night, we have you covered. Who: Sleep Technologist, Deirdre McSwiney, will deliver the consultations. When: The consultations will take place on DATE from 09:00-17:00. Duration of each consultation will be 20 minutes.